ISBN 1423447131. 9x12 inches. 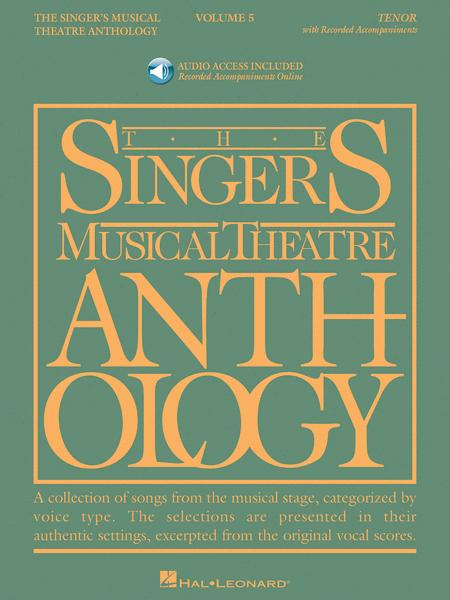 The world's most trusted source for authentic editions of theatre music for singers has expanded with yet another volume. Many of the songs are found in no other collections. The 40 songs in each volume are in the original keys, excerpted from vocal scores and piano/conductor rehearsal scores. Includes both recent shows and a deeper look into classic musicals. Set of Accompaniment CDs. Composed by Various. Vocal Collection. Broadway, Musicals. CD. 8 pages. Published by Hal Leonard (HL.259862). Accompaniment CDs for Corresponding Songbook. Composed by Various. Vocal Collection. Broadway, Musicals. CD. 8 pages. Published by Hal Leonard (HL.259864). Soprano Accompaniment CDs. By Various. Vocal Collection. CD only. 8 pages. Published by Hal Leonard. Duets Book/2 CDs Pack. Vocal Collection. 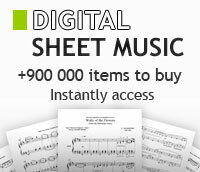 Songbook and CD accompaniments also available separately (HL.361075 and HL.740239). BOOK W/CD. 168 pages. Published by Hal Leonard. Compiled by Richard Walters. For soprano voice and piano. Format: piano/vocal songbook. With vocal melody, piano accompaniment and lyrics. Broadway and vocal standards. 222 pages. 9x12 inches. Published by Hal Leonard. Baritone/Bass Accompaniment CDs. By Various. Vocal Collection. CD only. 8 pages. Published by Hal Leonard. Tenor Book. By Various. Vocal Collection. Softcover. 296 pages. Published by Hal Leonard. Baritone/Bass Book. By Various. Vocal Collection. Softcover. 248 pages. Published by Hal Leonard. Tenor Accompaniment CDs. By Various. Vocal Collection. CD only. 8 pages. Published by Hal Leonard. Book/Online Audio. Composed by Various. Edited by Richard Walters. Vocal Collection. Broadway. Softcover Audio Online. 264 pages. Published by Hal Leonard (HL.241975).